This post is sponsored by Nimbus pot, however all opinions are 100% mine. Affiliate links may be contained in this post. Recently, I have a newfound love for indoor plants. The problem is that I forget to water them. 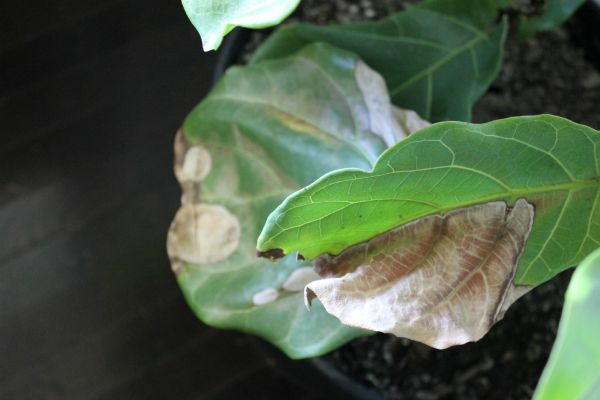 That poor fiddle leaf fig is still recovering from when I forgot to water it for three weeks. The really sad thing is that I was super pumped about getting that plant and then forgot all about it. But now, I have a friend who gives me instant green thumb status. Its just like any other flower pot – except its magical. Because it waters your plant for you. For up to 4 months. 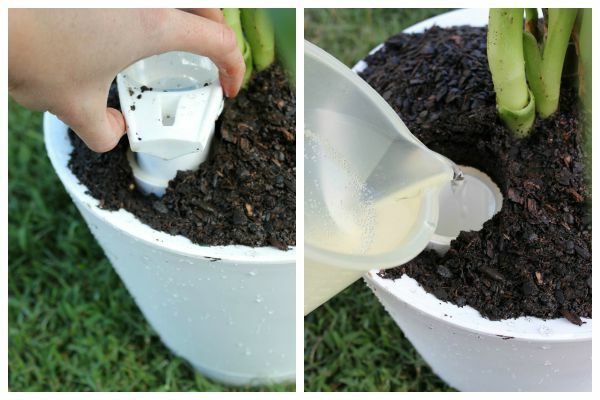 All you need to do is plant your plant as you normally would in any planter and water it. P.S. You can use this inside or outside. There’s a specific plug on the bottom for inside or outside. Fill the reservoir with water and replace the handle. When the cute little blue float drops, you need to add more water. So y’all, my plant (as if I actually know the name of it), has been in the Nimbus pot for about a month now. It has done so well – it even had new leaves growing within two weeks of being in the pot. I may or may not have done a happy plant dance. I was seriously amazed with my green thumb abilities. Ok, the Nimbus’ green thumb abilities. You can place the Nimbus pot inside a pretty container if you want to and it won’t affect the watering at all. I have mine inside a thrifted gold container I found. Its actually a little too small at the top for the Nimbus, but not enough to bother me. I think it looks great in front of the confetti wall. Is there anyone else who is ready to achieve instant green thumb status? Disclosure: This post was a collaboration with Nimbus Pot. However, all opinions and admittance of lack of watering plants are 100% mine. wow! What a great idea for all of us with our busy lives! 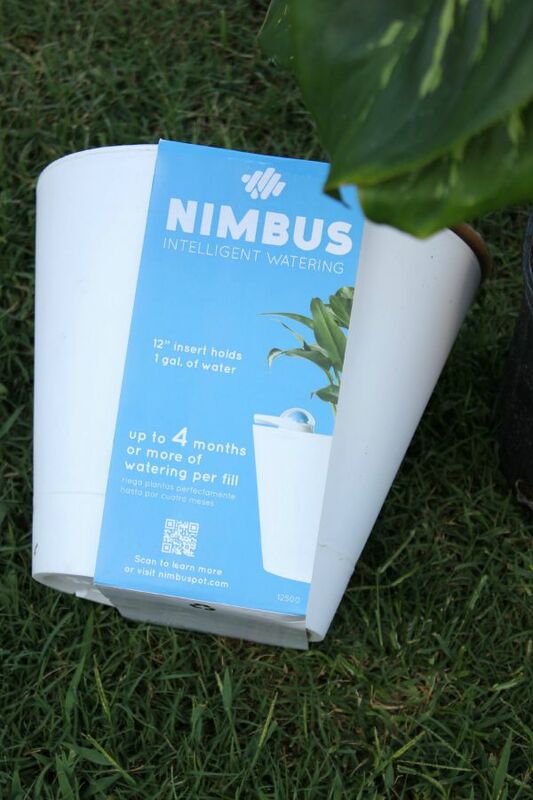 Plants everywhere will be grateful for Nimbus!! Isn’t it so cool, Bette?! I would plant my husband’s plant–although I have no idea the name of it. Its one of those green leaf plants that you can get a sprig from another and grow a whole new plant with it. It was from his grandmother, so we really want to keep it alive! I have no idea what I’d plant! But I love the container you put the Nimbus in. This is sooooo cool! I need…like….25 of these! Would transplant into the Nimbus pot a big fancy-leaved begonia that is outgrowing its current pot. It is thriving but is in a well-lighted but hard-for-me-to-reach spot so the self-watering aspect of the Nimbus would definitely make my life easier. I’m not sure. I’d probably go get a new plant to use it with. That’s usually how I am too, Cathy! This luckily fixes that though! this is AWESOME because i do kill all my plants. outdoor indoor. I don’t have amy dad’s green thumb that is for sure. I’d replant some of my houseplants (that I have yet to kill) in the Nimbus ASAP. i need this … my mind is almost gone and i forget plants … i’m great outside: just set the sprinkler and go … inside, not so much …. 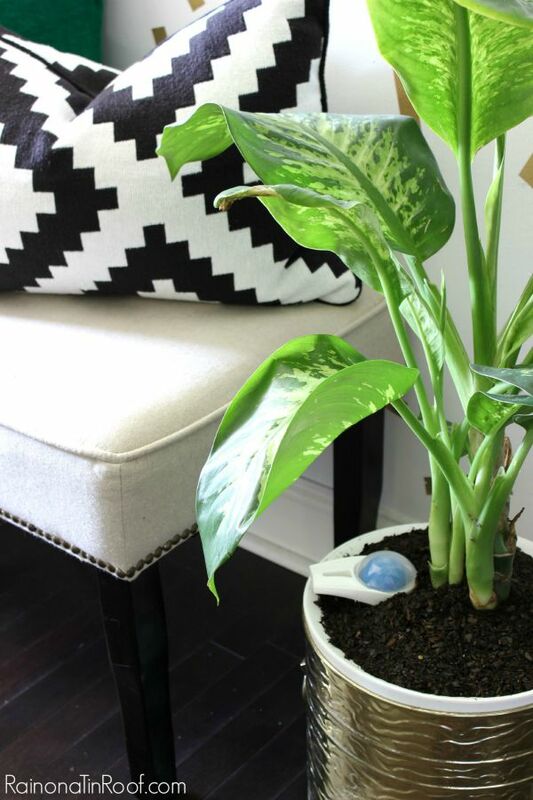 would love to win this winsome plant waterer …. Love this! 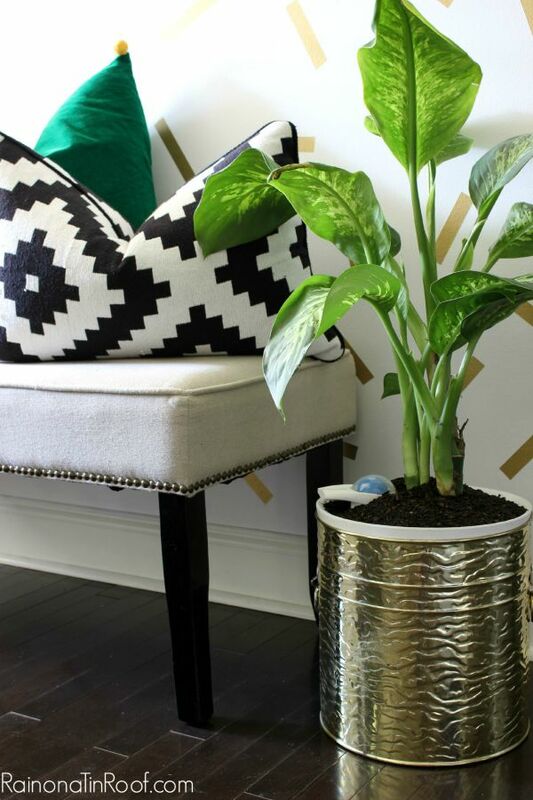 I’d plant either a Golden Dieffenbachia or a Mother-In-Law Tongue. haha!! Nope, I don’t even know how to use Photoshop! I do use PicMonkey to edit photos but only to fix any lighting issues and add my watermark. I wouldn’t know the first thing about trying to really change something in a photo! This would be perfect for when I bring Fern (yes, the fern’s name is Fern) in for the winter so I can promptly forget about her (like I do now…. but without the help of rain). haha!! I love that your fern is named Fern! I have a big Clivia I’d love to put in one of these. Exactly what a plant killer like me needs!!! I’d love a fiddle leaf fig, but without a Nimbus it would be dead relying on my black thumb. So, I really could benefit from winning this giveaway! down to 2 leaves, though, and the Nimbus would help it a lot, I’ll bet! I would use it to grow herbs in my kitchen. It would be nice to have fresh basil and cilantro year round. My husband and I are constantly travelling. I would use it for my indoor palm plant! I worry about it when we are gone for weeks at a time. 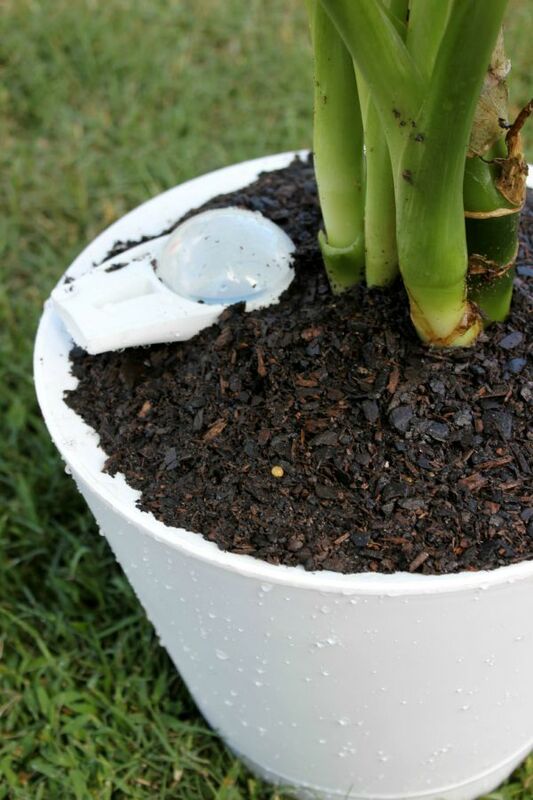 What a great way to water plants,especially with California ‘s drought! I would plant a nice peace lily in it. I don’t really know. I’d probably give it to my DIL. She loves plants but often forgets to water them. She chooses really nice ones but I don’t have a clue what they are called. I need a pot to transplant my plant that I have no idea what it’s called that I almost killed but now it’s growing like crazy again. If I knew what it was called I would Google how to care for the dang thing and maybe I wouldn’t have almost killed it. Maybe this pot will save me from myself. WOW….what a great flower or plant pot. This is my first time seeing one. I love it. When it comes to some names of flowers and plants, I don’t know them. And couldn’t pronounce them anyway…lol. I have a plant (can’t tell you the name of it….but, I have always heard it called a mother-in-laws tongue…hahaha. It is a beautiful plant. Thanks for showing us this cool pot!!!! Yay! Another person who can’t remember plant names!! haha! I do love how some of them have the funny names, Terri! I was trying to tell my mother in law about one she gave us and I was like “You know, its the one you told me an old English lady gave you because she said everyone should have a little white in their garden.” She looked at me like I was crazy and then said you remember the weirdest things! I do. I know! haha! I really need these pots! I lot of them actually!I have many that I could replant into the Nimbus pot. Hmmm…I wonder which would be the lucky one? Thanks for the chance, Jenna! I would try a peace lily. What a cool product! I love orchids but they need minimal watering so I would plant a coleus … they’re so easy to divide, then share, sell, or fill the yar. I really want to try an orchid in one too, Mary! I am TERRIBLE with those! I’ve always heard/read that an orchid only needs 1-2 ice cubes set into the pot once weekly. I wish I were the oldest not the ‘baby of the family’ so that I could have learned more from my Grandma, she died on my 16th birthday, I was busy having fun at 16. 😉 She had a green thumb, was a great cook, especially a pie maker, and she sewed all of her children’s clothes. I do sew, and I have her functional Singer treadle machine in an ornate oak table, but I don’t sew on the treadle machine. Grandmas and great aunts, if only I had tape recordings of their wise and wonderful conversations. That’s what I’ve heard too, Mary, but have never been able to get that method to work for me! I honestly don’t know what I’d plant, I’ve never been able to keep anything alive, nit even cacti! I’d have to check and see what plants are safe for my cats and then I’d pick! I really need this. I have a black thumb when it comes to keeping flowers, herbs, vegetables, or anything alive. I even kill cactus & aloe plants! But with this pot I think I have at least a fighting chance. I love cactus so I would plant some flowering cactus and aloe vera. Thanks for the giveaway & the chance to win. God bless. I would put my cyclamen in it! It is a wonderful little plant, and when I remember to keep it dampish, it gives me tons of blooms! LOL I need a pot like this. 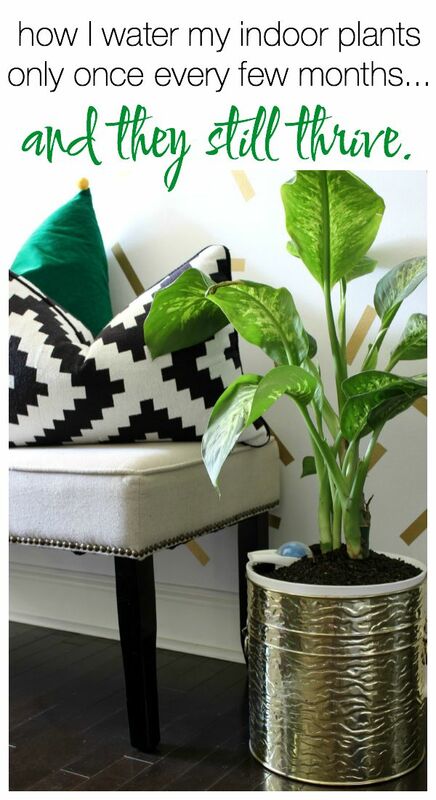 I would plant a diffenbachia in the nimbus pot. I don’t know what I would plant because I don’t really know what type of plants grow inside. I would have to go to the garden center and ask haha. I definitely don’t have a green thumb! The only thing I grow is rose bushes outside and I really don’t do anything to them, except occasionally cut them back. My plants would love me 4eva! I’m so terrible with plants (which is why I need this) that I don’t even know what I would plant, I’m sure I would find something. I would plant my arabian jasmine in it. How cool! If I won, I would have to ask my friend, who has all green thumbs what to plant. I would bring my Jasmine plant inside for the winter! I would like to ry to grow my Christmas Cactus in the Nimbus. My indoor pepper plant, they don’t like dry.. so this is great! I’d plant Vriesea hieroglyphica. Thanks for the giveaway! I would plant Areca Palm in the Nimbus pot. I hear it could help clean indoor air. I always forget to water my plants so this would be great!! I’d plant my tomato plants and other vegetables. I’d probably also plant a few house plants. Sometimes I have to be away for up to a week or more and I could really depend on this to keep my plants healthy. I would try Poinsettias ! I have a tropical plant that has outgrown its small self-watering pot. The pot I have is clay-like and needs to be refilled much more frequently. I would love to try the Nimbus pot and give this plant a new home. I wonder if this would work with succulents? Do you think it would water it too much? I’d love to see some sort of flowering plant in a Nimbus Pot next to my desk in my dorm room, I’m pretty bad at keeping my plants alive right now! 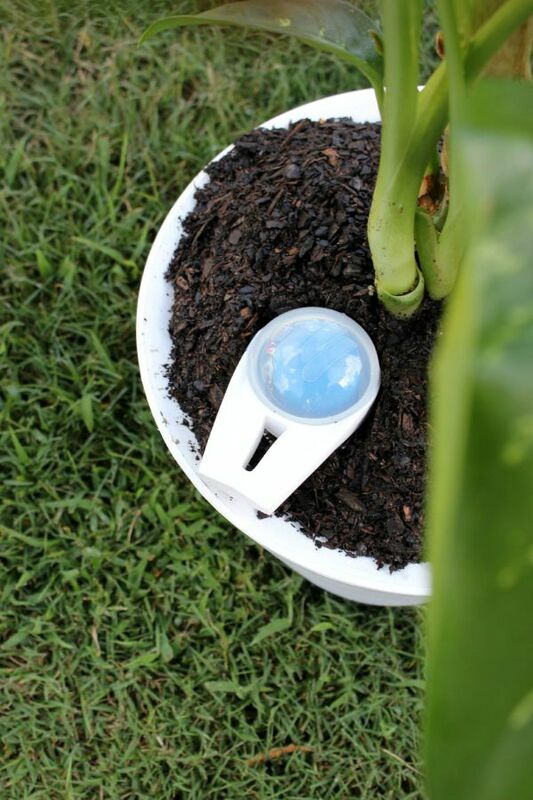 I asked the people at Nimbus, Samantha and they said that yes, it does work with succulents! This looks awesome! I’m just getting into gardening and planting and it truly raises the vibration of my house. I’d love this pot to add to my collection. Thank you! I would plant a new peace lily. Not sure what I would plant, but would be helpful for whatever I decide to use it for. I have one pot now that is similar, but it has no way to tell when it needs more water in the reservoir. The Nimbus will change all of that! I can’t wait to have some of these pots! What an absolutely amazing concept.this would be perfect for my Dracinia Marganata,it belonged to my father in law.Thanks so very much for sharing. I would plant some jasmines. I would like to plant a tomato plant in it. I have never seen or heard about these yet. Glad I found this. Hmmm….I’m not sure exactly what I would plant in the Nimbus Pot. Possibly a pothos or some other plant that is good at cleansing indoor air. I would love to have a Nimbus pot to plant catnip for my kitties. Well I am one that has been skilled enough to kill a cactus! But having a treat like this to help me keep a plant alive would be great! I have always wanted to buy a Koala Pendant for the humming birds to visit! i would repot my houseplant in it, no idea what its called! I think a peace lily would look wonderful in it. If I win it would actually be a gift for my mom, she has a big tree she would plant in it.